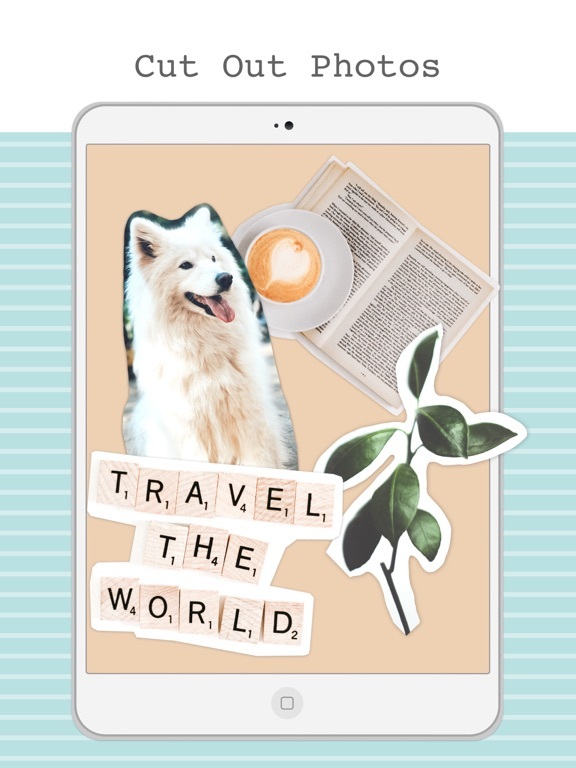 - SCREAM-worthy: Add Youtube videos to your collages!!! - New, free summer stickers! - Bug are out of this version! 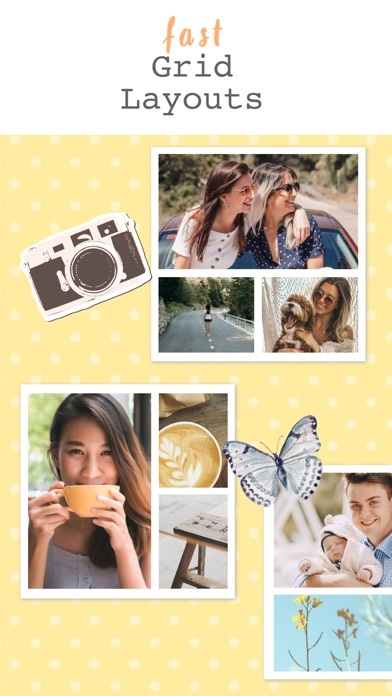 - New flow: after sharing/saving collages, explore more collages! - New menu on collage show with new option: "In response to..."
- enter PicCollage contests on the Explore page! - Finally! 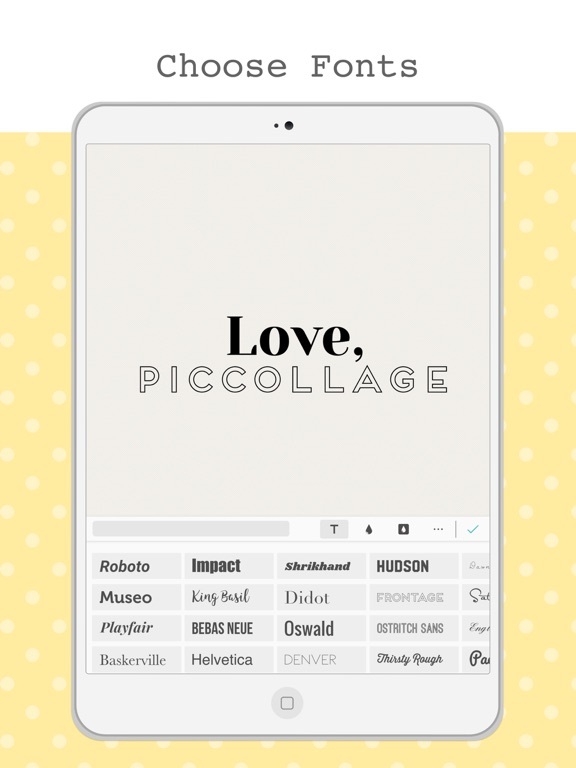 Search for collages using keywords in the Explore page. - New free Valentines Day backgrounds and stickers! - You can now view all your Likers!! - On your Profile page, Responses are now displayed in a separate tab from Posts. - New design for collage feeds and views. 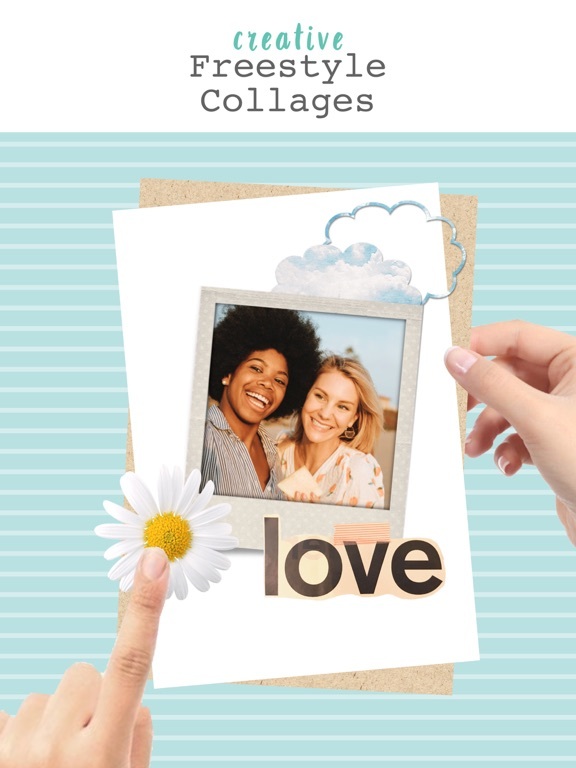 - amazing new holiday templates to help you create beautiful collages! 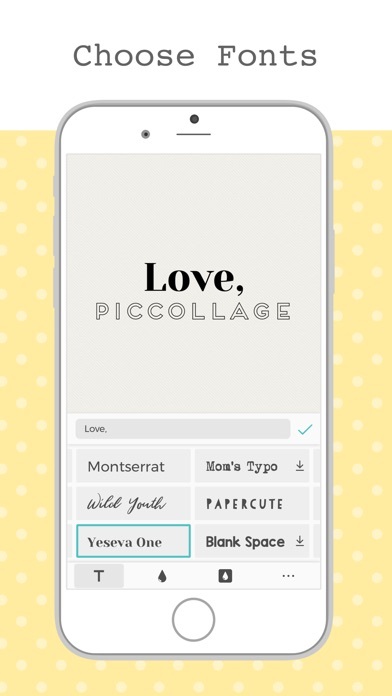 - respond to collages you love! - New app design with fresh colors and new icons! 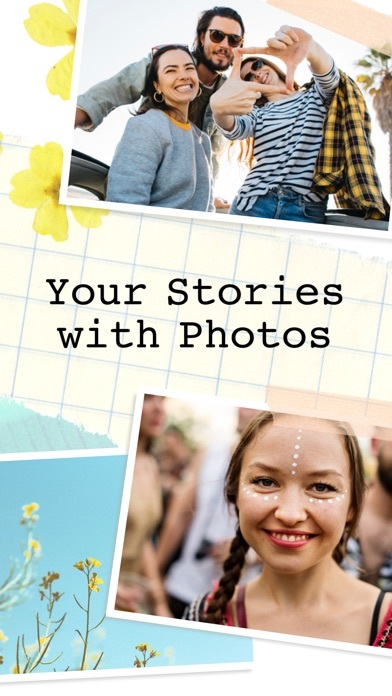 - Choose your own username and profile pic on PicCollage! - Disable "Photos from Web"
*new free holiday sticker packs!! *Brand new app design with fresh colors and new icons! *You can now choose your own username and profile pic on PicCollage! - Search for users by username! * Brand new design with fresh colors, new icons and themes! * You can now choose your own username and profile pic on PicCollage! 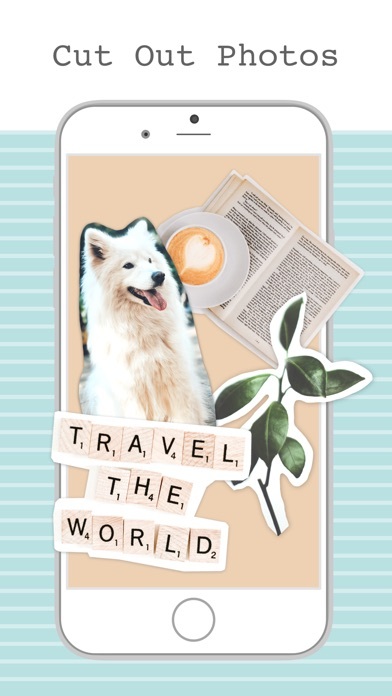 - your fave Hipster Chic stickers are back!!! - Brand new fun fonts! - MAJOR BUG FIX for people on iOS5.0. PLEASE UPDATE! - BUG FIX: pull photos from all Facebook albums again! - moved "Report collage" button to "Others"
- New FREE Rage Comics stickers! 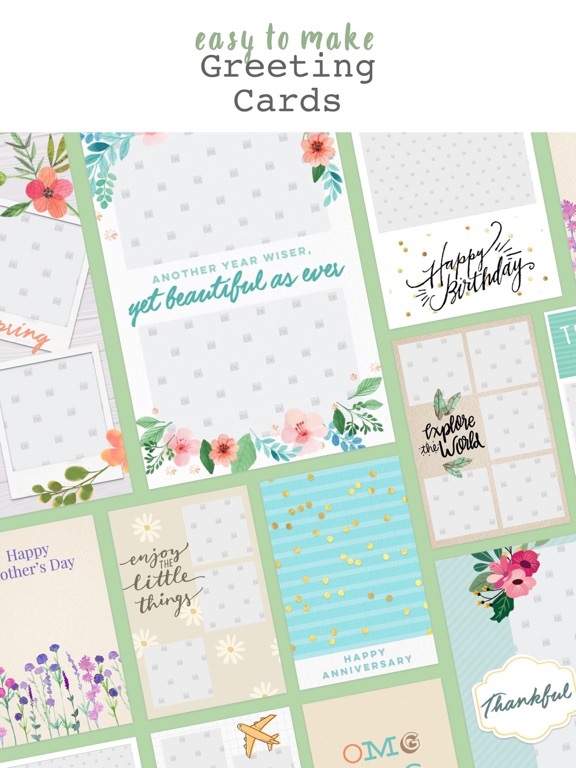 * FREE "I Love Mom" Stickers! * free "Emo Me" stickers!
? 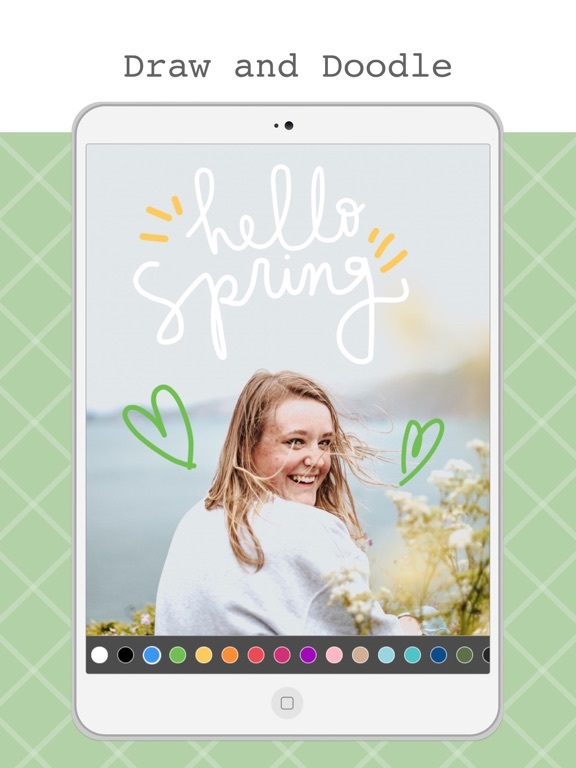 Pic Collage Updates in 3.5?
? 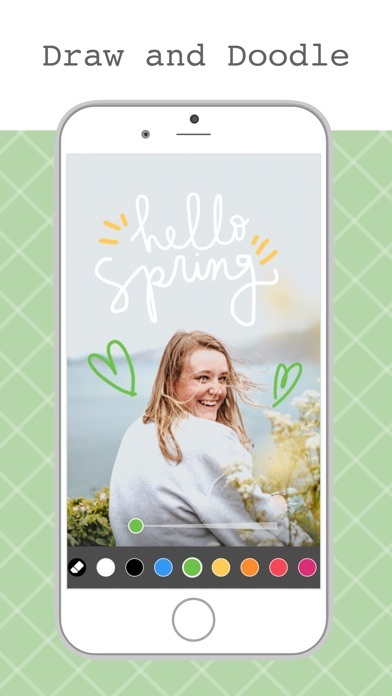 Pic Collage Updates in 3.4?
? 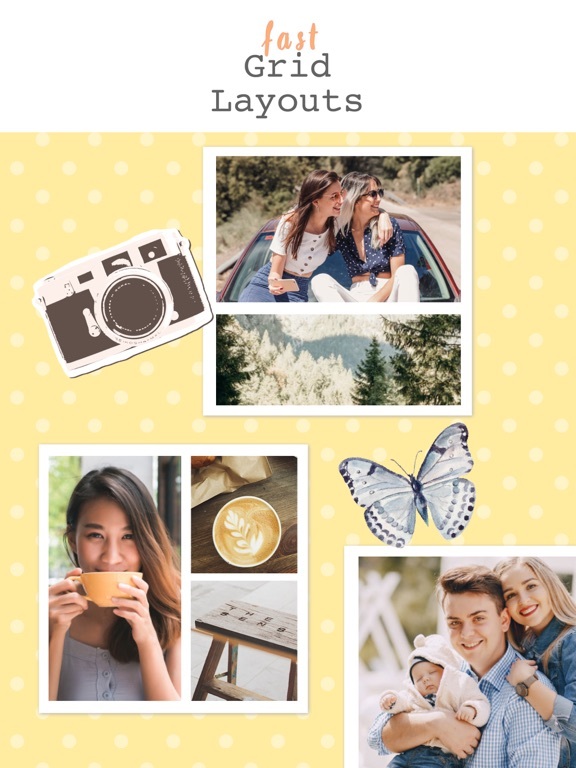 Select "REMIX" in the Explore tab to download awesome template collages and edit them!
? A new improved "Add Text" menu!
? Pic Collage 3.3 Updates ?
? 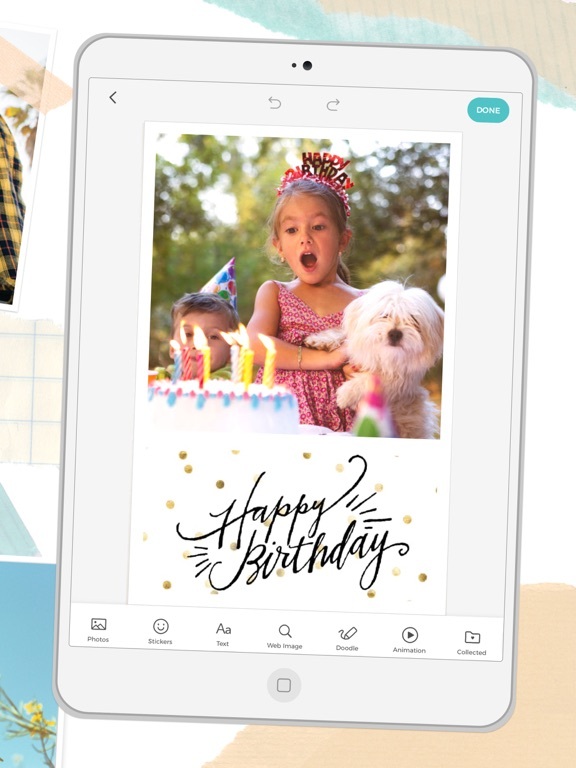 Pic Collage New Features ?
? 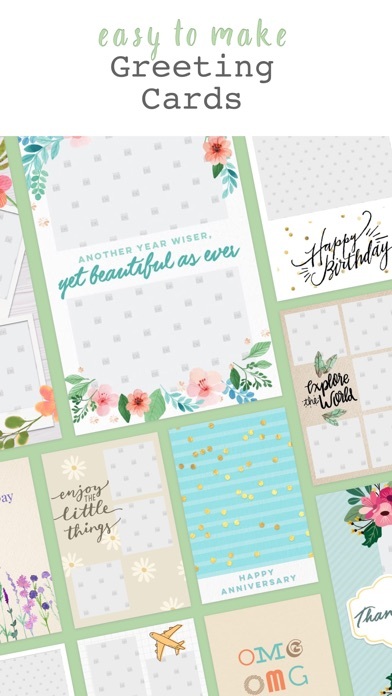 brand new collage backgrounds!
? 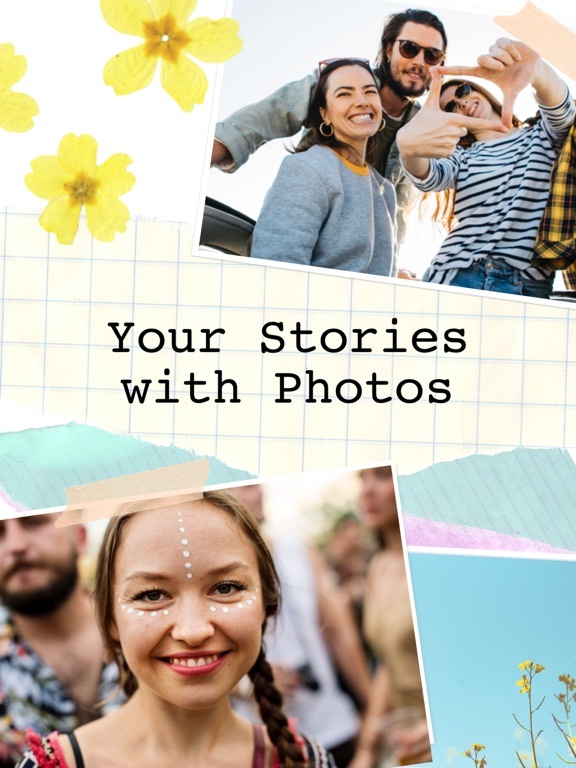 import any photos from Instagram and make a collage!
? Pic Collage 3.2 Updates ?
? Three FREE sticker packs for the holidays! - Major update: New Frame feature!! You can now quickly arrange photos automatically into fixed-frame arrangements. Just tap the "Change Frame" option on lower-left of the edit page. - New selector for the backgrounds, including new background image options. - Ho ho ho! Santa's heard that you've been nice and is giving you a FREE holiday sticker pack!! - Finally, share your collages to Tumblr!! Get this app now and check out all the awesome collages! * Finally - Share to Instagram!! * NEW "Bling me back to school" sticker pack! - Added explanation for how to select multiple photos at once from the Camera Roll (requires location permission). - New sticker pack: Accessories!!! - Allow single-sign on for Twitter for iOS5 users. - New collage "thumbnail" display on the Share menu. - Fixed bug for iOS4 users who had issues saving/sharing collages. - Put in a link on the "Add Sticker" page to download previously purchased stickers. - Complete app translations (including Help Page) into German, Chinese, Japanese, Spanish, French, Portugese, Italian and Korean. - new "Me" tab to see the collages that you've shared to Facebook/Twitter, and see how many friends have "loved" your collages. - we fixed the bug that crashes (for some people) when saving collages to Camera Roll. sorry about that! Tip: to select multiple photos from your Camera Roll, you must grant us Location permission. 1) To select multiple photos from the Camera Roll, go to your device Settings and set Location Services "ON" for Pic Collage. 2) Double-tap on any photo to edit it. 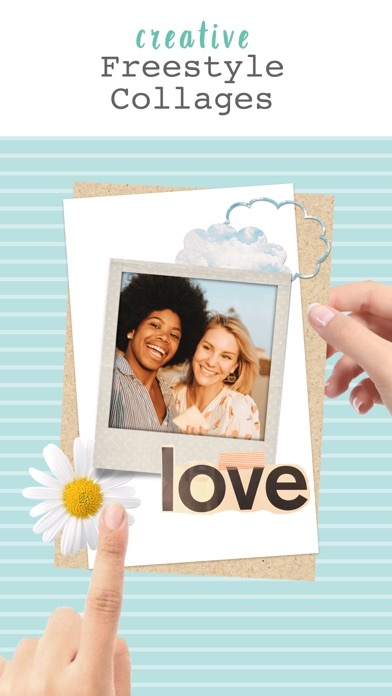 You can add multiple pics, rotate them, change the borders & background, add stamps & text-LOVE! Its great! I created some nice collages besides its so easy to share the pics. Buenas memorias!!! Love it its perfect for ANYTHING!